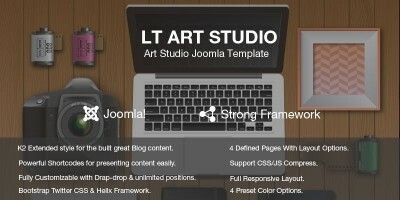 LT Artist is a responsive Joomla template for artists’ websites. 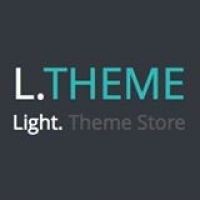 LT Artist is a responsive Joomla template for artists’ websites. Whether you are into music, dance, photography, painting, and other forms of art or anything culture-related, then this template is for you! 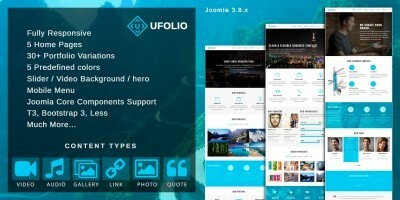 The Joomla Art Templates are easy to install and setup and don’t require you being a tech geek. It will help you show your talent to the world and that highlights your artistic vision and uniqueness. 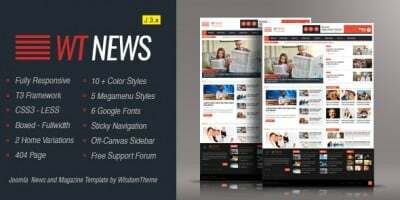 Besides, the Joomla Art Templates use high-quality images, fantastic sliders, smooth animation effects and great content organization to create a unique atmosphere for your viewers. 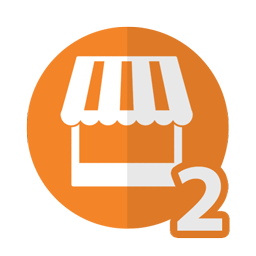 The content is well organized so the viewer can understand from the very first second what your site is about. This template is fully responsive and supports cross-browser compatibility to make sure your site will look amazing regardless of the device used to access it. You also have the possibility to keep in touch with your viewers using the Contact form module that is integrated into each theme. It’s time to show the world your talent!